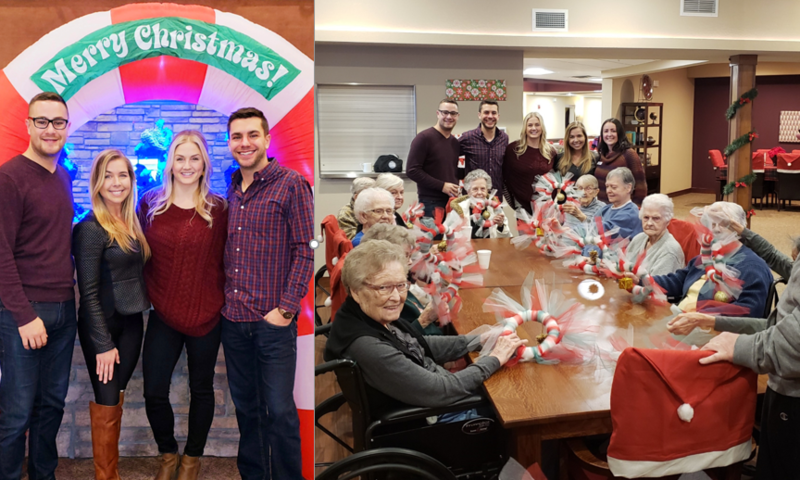 We are proud and grateful to have been able to organize and volunteer at an arts and crafts event today at Suite Living Memory Care & Assisted Living in Vandais Heights, MN. A big thanks to our friend, Audrey McElwain at Suite Living for helping us put it together. Their facility and staff are excellent and the people we had the pleasure of visiting with today were so beautiful and special!